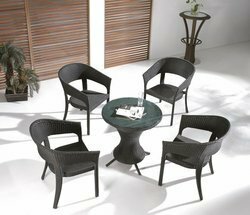 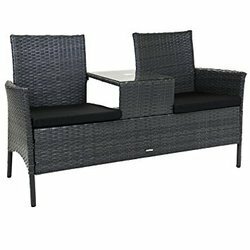 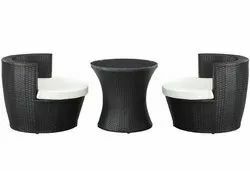 Prominent & Leading Manufacturer from Mumbai, we offer outdoor set 5004, outdoor cafe furniture set oof 2009, oof 2003, rattan lounge chair, greenidge all weather lounge set and waiting lounge sofa. 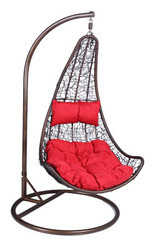 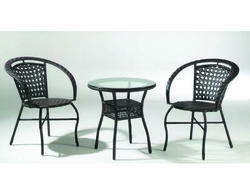 We are the leading and prominent Manufacturer and Exporter of Outdoor Furniture Set. 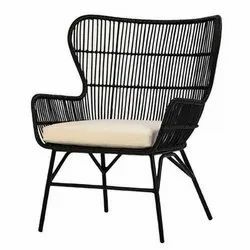 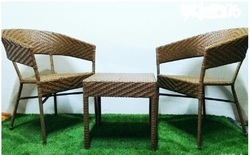 Made in steel with pe rattan .